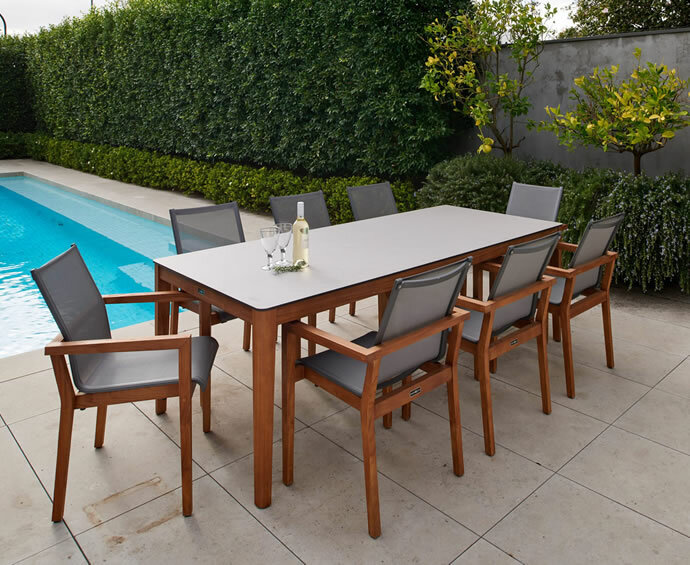 We have a broad range of outdoor furniture. 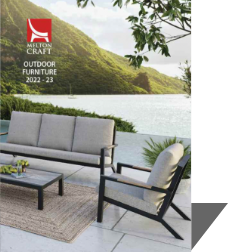 Scroll down the page to download our outdoor furniture catalogue in PDF format. 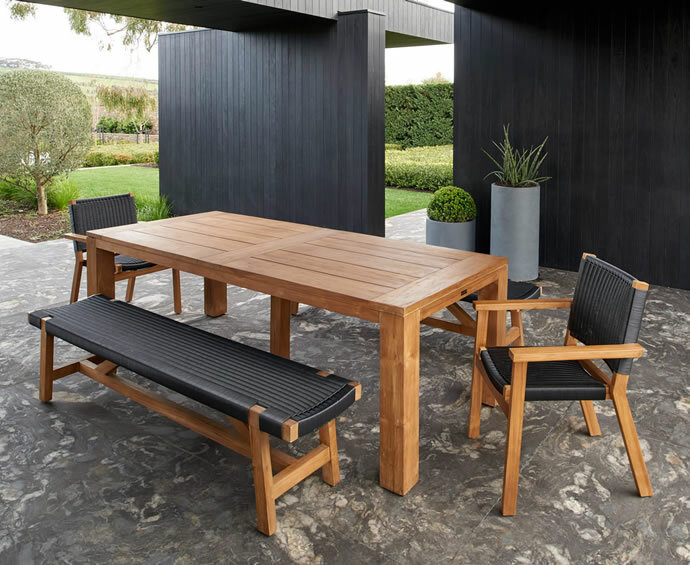 Parker Boyd offers you a more contemporary range of outdoor furniture. 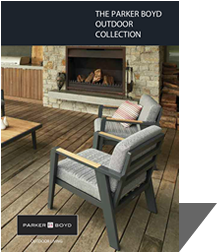 Scroll down the page to download our Parker Boyd outdoor furniture catalogue in PDF format. 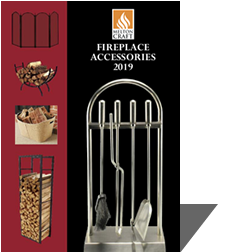 Scroll down the page to download our Fireside Accessory catalogue in PDF format. 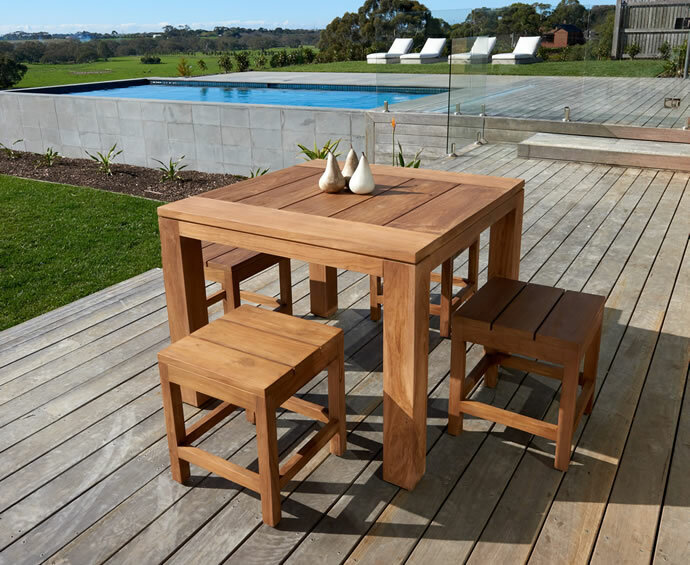 Melton Craft is a 100% Australian owned wholesale distributor and importer of quality outdoor furniture and fireside accessories. 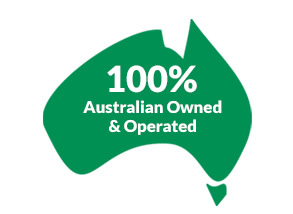 Whilst we don’t sell directly to the public, we do have a vast customer network Australia-wide where you can purchase our products. Click here to find a retailer near you. 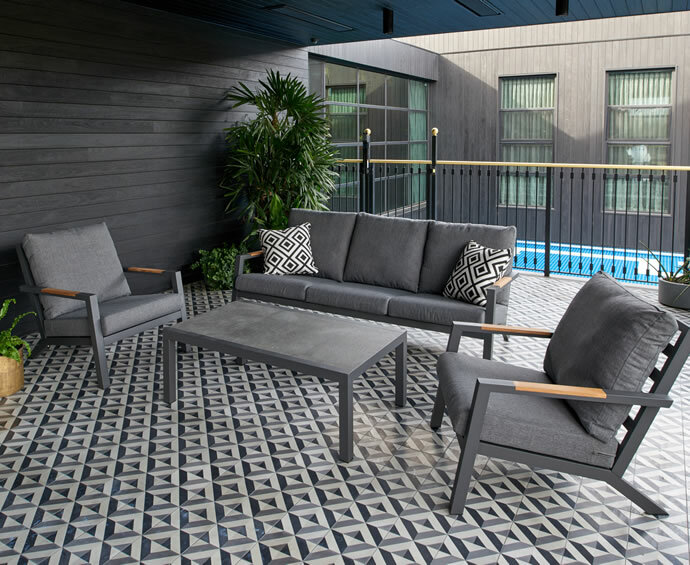 Simply enter your Australian postcode and we’ll give you the nearest retailer. 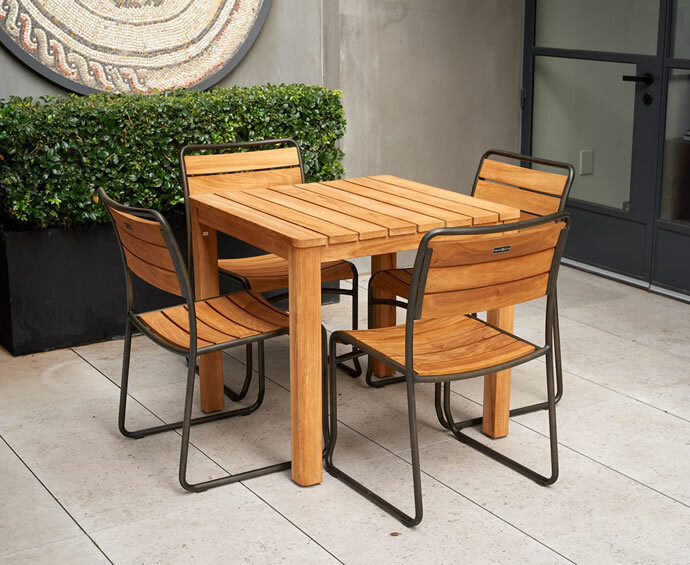 We stock a huge range of outdoor furniture and fireside accessories. 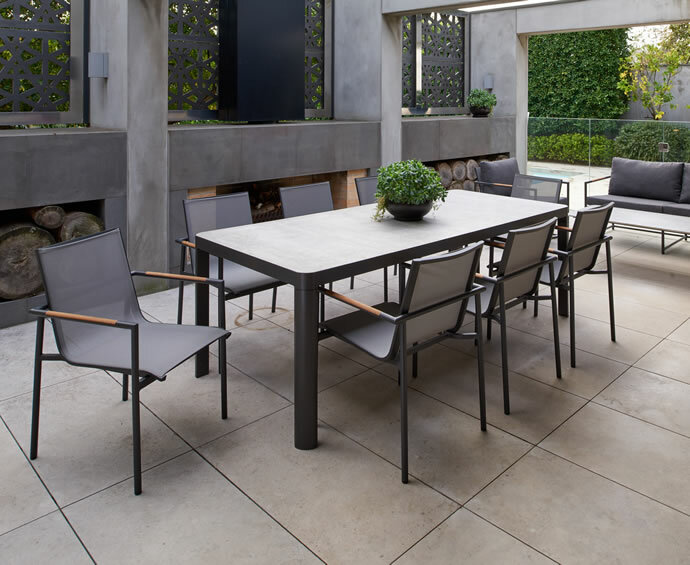 Click on a brochure below to download a PDF version of our ranges. Our bulk purchasing capabilities allow us to provide you with products that provide real value to your customers. 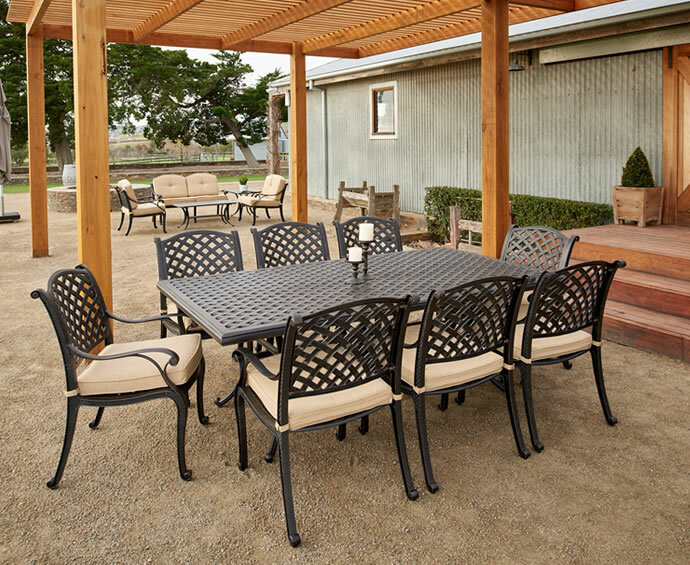 Call us today to access wholesale outdoor furniture pricing. 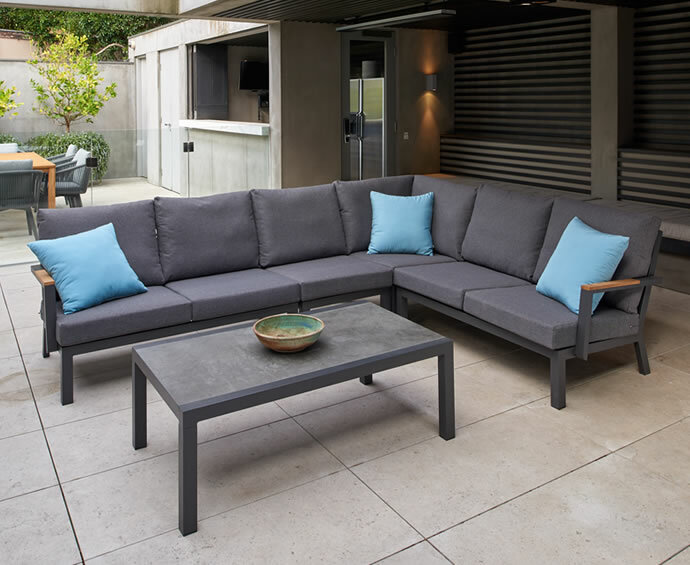 We've built solid relationships with the biggest names in the business for over 32 years. 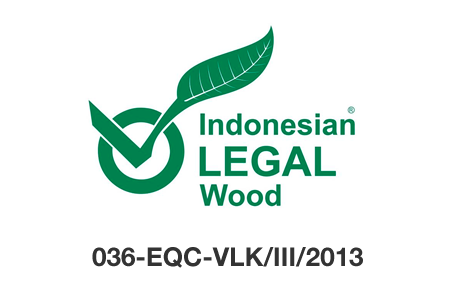 We would like to build a relationship with you to supply you with product in a reliable, efficient way. Our can-do approach means that we can work with you and your team to ensure products are delivered on time and within your timeframes.